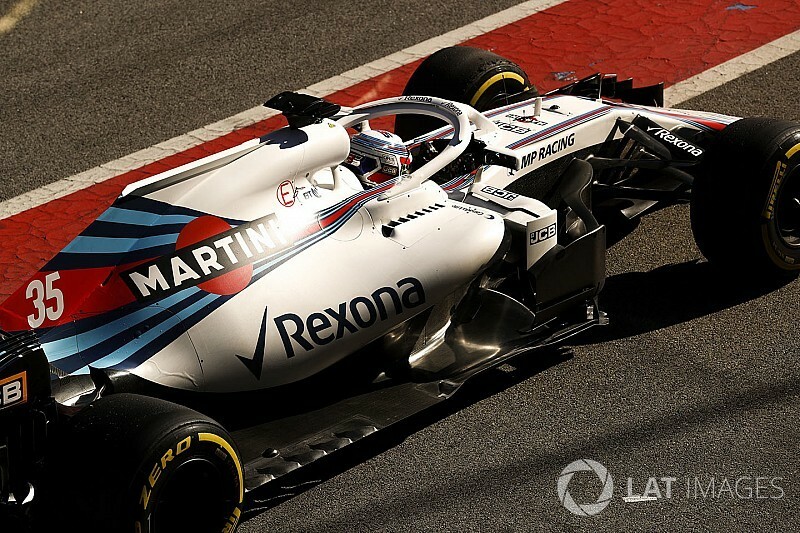 Williams is trying to retain the benefits of a design it utilised for its shark fin last year despite rules no longer allowing the full-length fins. In a clip from the latest episode of Motorsport.tv's weekly programme The Flying Lap, Craig Scarborough and Peter Windsor examine the design of the 2018 Williams engine cover, and explain how the team has tried to carry over what it learned from last year, despite the rule change. 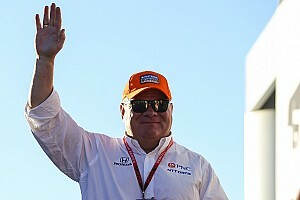 "For a big chunk of the shark fin last year, Williams had a flat plate running along the top of it," says Scarborough. "Williams called that the T-bar. 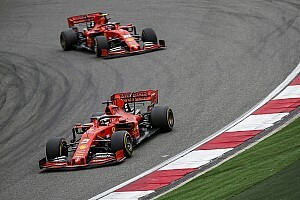 "When the car is sliding, the outside of the rear wing stops being fed air because the car is in the way of the airflow. 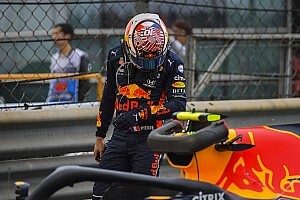 "So teams found you could spin a vortex over the top of the shark fin and that would direct air to the outside part of the rear wing. "This year we've got no shark fin, just a tail fin there, and the long horizontal section at the top is much shorter. "Williams haven't just gone for a T-shape, they've made more of a Y-section, so you've got two bits of bodywork there. 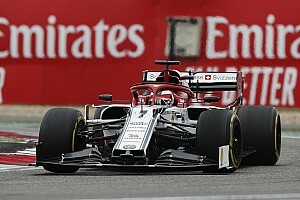 "It's quite a clever idea – it must be very hard to get it set up and working, but they've had a year of experience, so it'll be interesting to see if other people start to play about – like Force India did [in 2017], with the remaining part of the fin that we have."